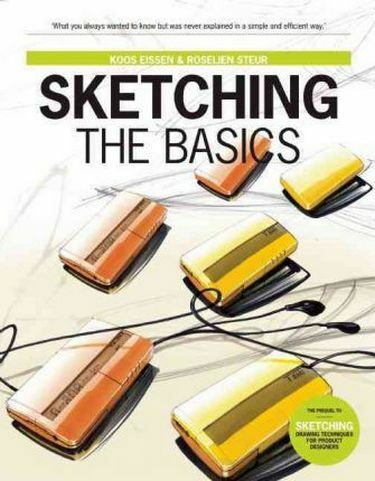 In 2011, following the phenomenal global success of Sketching, which has sold over ninety thousand copies to date, authors Koos Eissen and Roselien Steur debut the sequel entitled Sketching: The Basics. In fact, prequel would be a better word for this new book, since it is aimed towards the novice designer. 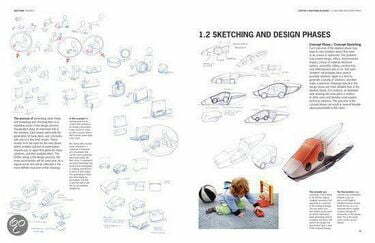 Whereas Sketching shows you how to draw various aspects of shape and form, and serves more as a reference book, The Basics explains things in more detail, taking the reader by the hand and guiding him step by step through all the various aspects of drawing that novice designers come up against. The Basics explains the rudiments of learning to draw both clearly and comprehensively, using step-by-step illustrations, examples, and strategies. You will learn to use and master the different techniques and also how to apply sketches in the design process. 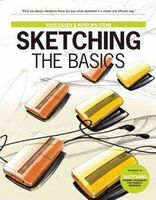 It is the perfect book for those just starting out in sketching, for the first years of art and design courses, and for those who wish to revise the basics of good sketching; it is a simple and efficient way of learning all you've ever wanted to know but have never had explained to you. 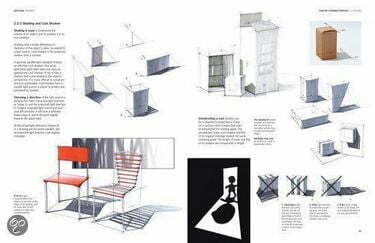 Koos Eissen is an associate professor at Delft University of Technology in the Netherlands, where he is responsible for the freehand and digital drawing classes at the Faculty of Industrial Design Engineering. 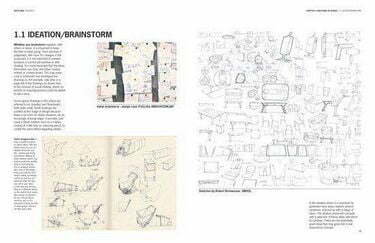 Roselien Steur lectures at the Royal Academy of Arts in The Hague and specialises in design sketching workshops for professionals.